The Case for Complicity-Based Religious Accommodations by Joshua J. Craddock (a forthcoming publication in Volume 12, Issue 2, Winter 2018) was recently cited in an article in Public Discourse. Public Discourse is the online journal of the Witherspoon Institute, a 501(c)3 research center in Princeton, New Jersey. In Burglary at Wal-Mart: Innovative Prosecutions of Banned Shoplifters under Tenn. Code Ann. 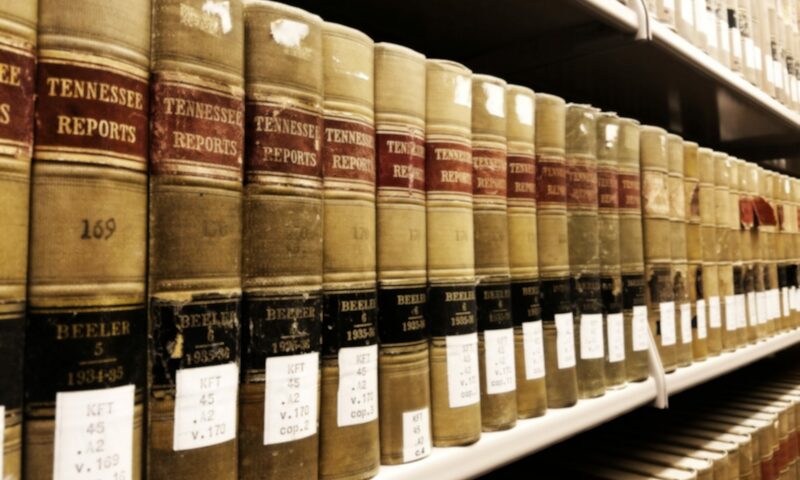 § 39-14-402, Jonathan Harwell analyzes the legislative history of Tennessee’s burglary statute and concludes that the drafters of the statute never intended for burglary, which is a felony, to encompass shoplifting at public places, such as Wal-Mart. Jonathan Harwell, Burglary at Wal-Mart: Innovative Prosecutions of Banned Shoplifters under Tenn. Code Ann. § 39-14-402, 11 Tenn. J.L & Pol’y 81 (Fall 2016). 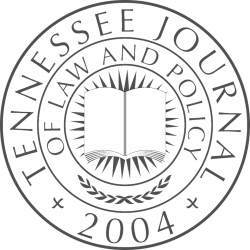 In an August 2017 decision, the Tennessee Court of Criminal Appeals quoted several pages of Harwell’s article and adopted his conclusion. State v. Jensen, No. M2016-01553-CCA-R10-CD, 2017 WL 3671093 (Tenn. Crim. App. Aug. 25, 2017). The case has drawn significant media attention, and the State is presently considering whether to appeal the decision to the Tennessee Supreme Court.